So very proud of being a part of it, for 6 years soon! More on 10 years of Automattic. 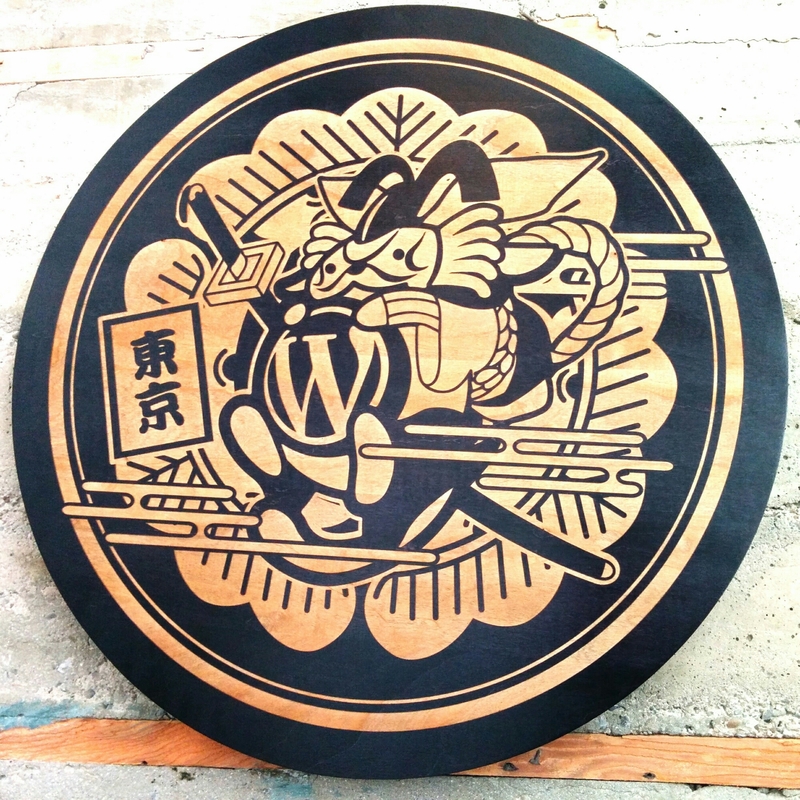 Japan sure knows how to be ornate: Samurai Wapuu! 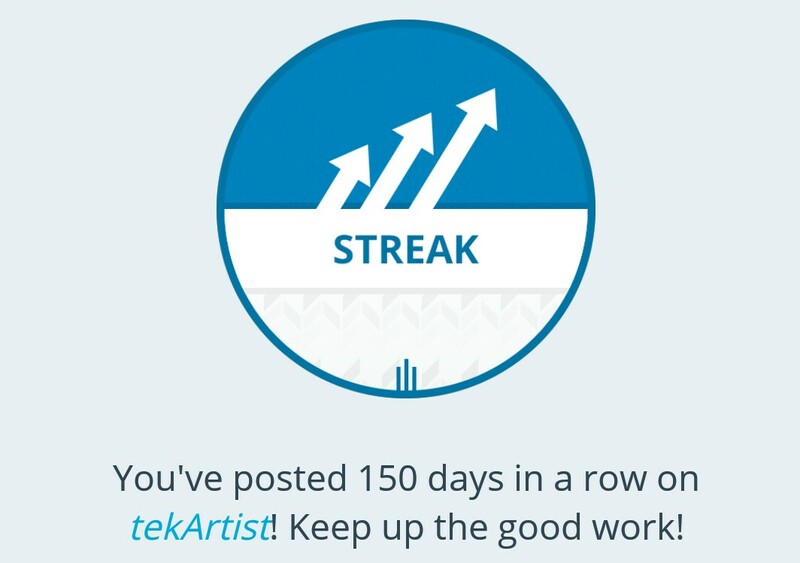 For those interested in why now, it stems from having spent the last 4 months contributing to the project full-time. Not *just* WordPress.com (as in the last 5 years), but WordPress Core itself. And for this, I have to thank Automattic, as it is the result of an internal program we dub “DotOrg Rotations”. Any employee (1 year+) can ask to temporarily leave the team they’re on, and contribute to the WordPress project full-time for a full release cycle (4-5 months) on the team we have dedicated to that. I participated as a developer, but anyone can, since there are countless aspects to contribute to. Yet another perk of working for the best family, er company in the World. Won’t you join us? But however much I might have helped, I did nothing compared to the herculean work Helen and Nacin have accomplished as leaders for this release. 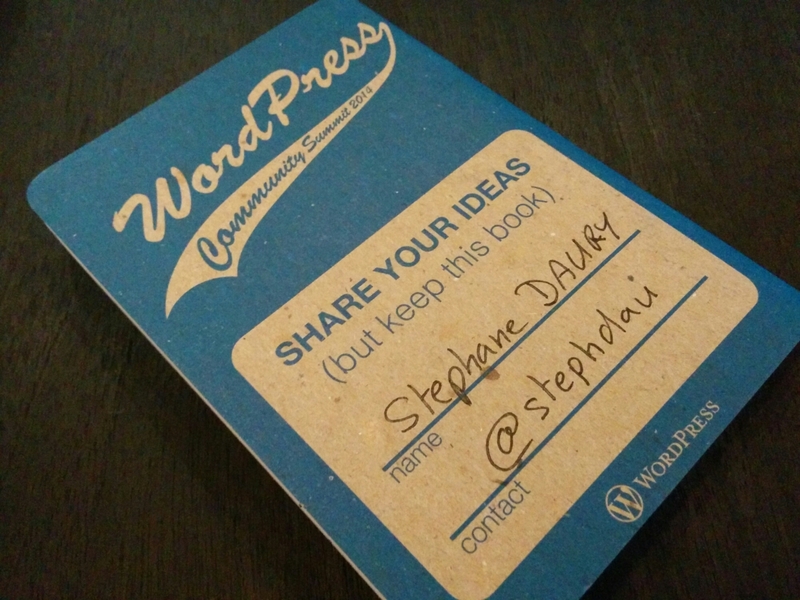 If you use WP, take a second and thank them. They deserve it like no one else does!